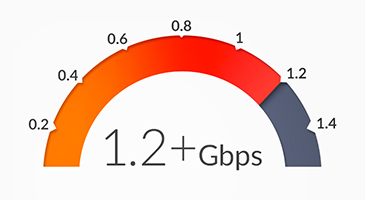 Surpassing conventional wired backhauls, the airFiber®5 delivers real throughput of up to 1.2+ Gbps. 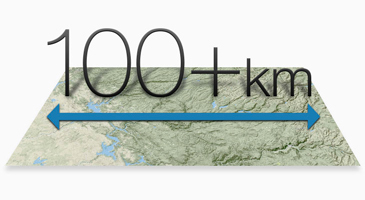 Designed to be a high-performance backhaul, the airFiber®5 performs at a range of up to 100+ km. The airFiber®5 supports FDD (Frequency Division Duplexing) in full-duplex mode for < 1 ms latency, resulting in increased efficiency for carrier-class network backhauls. 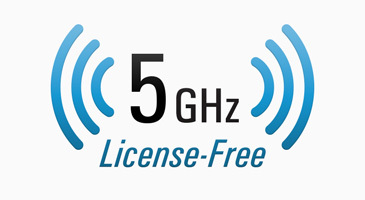 The airFiber®5 operates in worldwide, license-free, 5 GHz frequencies. 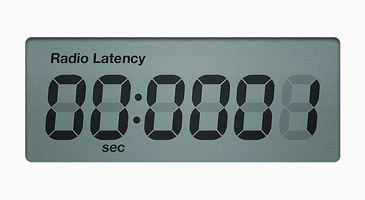 Users can deploy airFiber5 almost anywhere they choose (subject to local country regulations).